With the Buccaneer finally hitting the market at well above $800, the Makibox disappearing from the radar and the SUMPODs sold out, it seems that the perfect low-cost 3D printer is still far away from reality. Many feel that a price point below $500 would let the market gather up consumer enthusiasm. 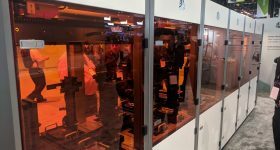 That may be, but, I wasn’t even entirely sure that there were a significant number of acceptable sub-$1,000 3D printers actually on the market (which excludes recent crowdfunding campaigns like the TIKO3D or the MOD-t). So, I embarked on a search. The result is my list of 10 truly sub-$1,000 3D printers (and that includes tax and shipping & handling). Note: I’ve calculated shipping to my own address in Italy. As for Italian printers, I’ve calculated shipping to NYC. 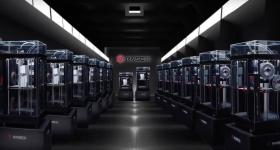 This list is in no particular order, but, I felt that the company to start with had to be QB-3D, since they make one of the few sub-$500 3D printers that I know of. It is in stock and ships anywhere. 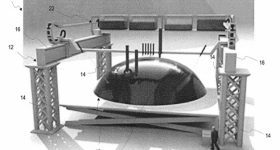 The most basic model, the QB-3D One costs $200, with $87 S&H. You may have to factor in local taxes at customs, but the final total cannot possibly amount to more than $350. If you want a color other than black, though, the price is $100 more. 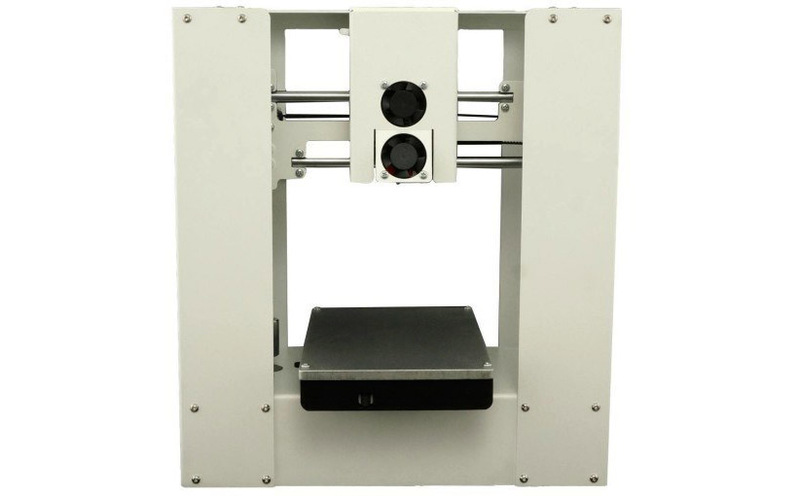 If you are looking for guaranteed quality in a small 3D printer than UP3D has been offering that for quite some time. The newer, consumer-targeted and lower-priced UP Mini only costs $599 and it is a reliable system with an established company behind it. Unfortunately, you might have to factor in as much as $300 for international shipping. And don’t forget to add taxes. When I think of a low-cost, reliable 3D printers this is the first that comes to mind. I have never actually tried one but I have heard of several satisfied consumers. Printrbot has become a synonym for quality, low-cost products and, with a build volume of 4″x4″x5″, Printrbot Play can be considered one of the most portable systems around. The Play features the company’s new Alu Extruder v2, a powder-coated steel and aluminum body, and a micro SD card for untethered printing. 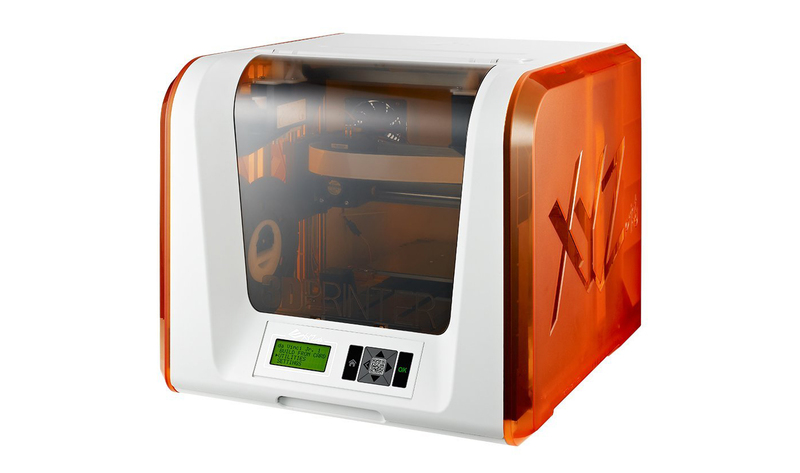 At $349 through Amazon, the da Vinci Jr. is the lowest priced 3D printer from Taiwanese manufacturer XYZprinting. 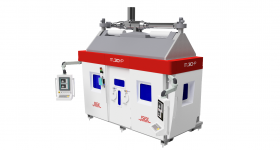 While its older, but still sub-$1,000 predecessors are, along with the Robo3D, the only large-sized, low-cost 3D printers that I know of, the Jr. sacrifices such features as a heated bed and larger build volume for ease-of-use and price. 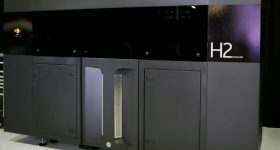 The Taiwanese company is selling a lot of their printers, in many cases through some of the largest online retailers in the world. 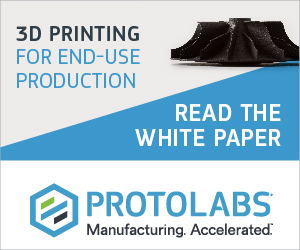 All of the users I have spoken with are satisfied with the products, but, of course, there is a catch: these printers have been built to use the company’s own consumables, which cost more than generic filaments. The second catch is that, if you order it form Amazon, you might pay as much as $218 in S&H. For a full review of the da Vinci Jr. from 3DPI, click here. 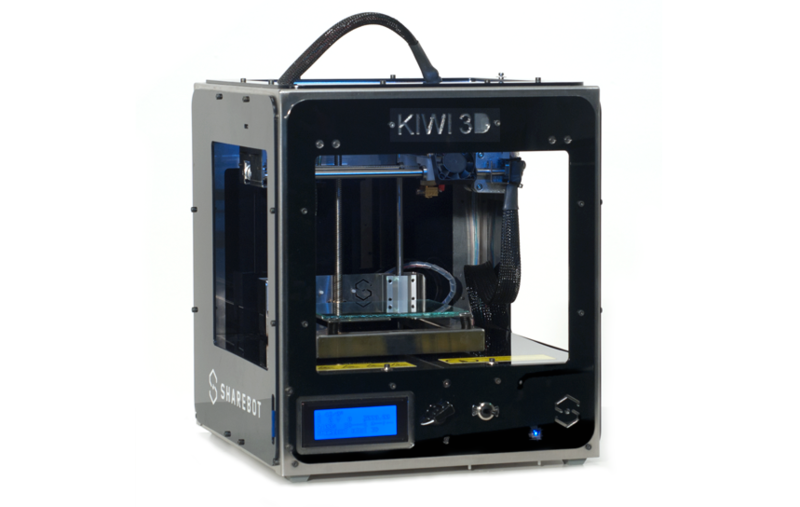 While it may have passed somewhat under the radar, the Kiwi-3D by Sharebot is probably the least expensive, fully-assembled 3D printer from Europe, with almost no models coming even close. It is a small 3D printer with no frills and no particular thrills, but it works just fine; the build volume is comparable to the MakerBot Mini; and it can rely on a well-established company to provide support. It comes in at $696, but you may have to factor in as much as $150 for international shipping. 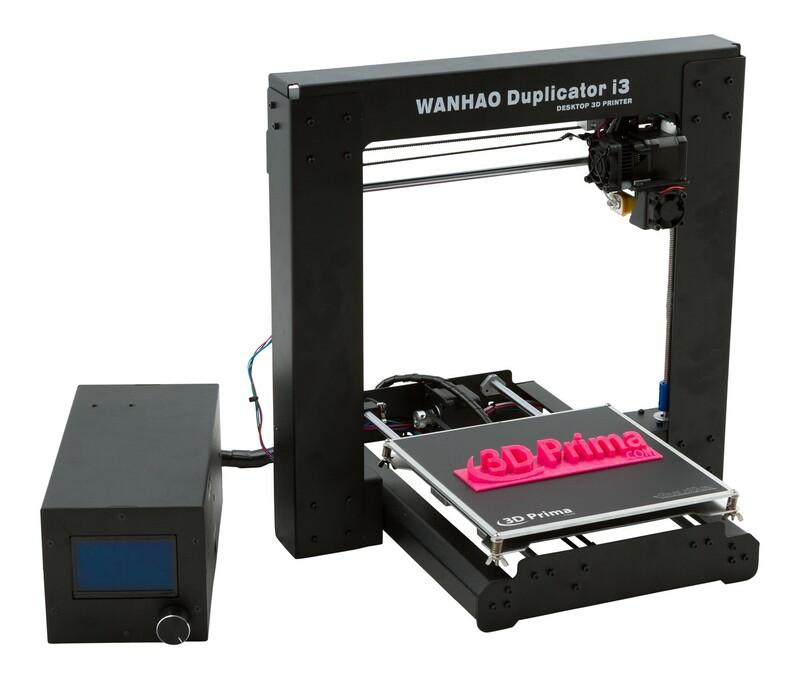 Wanhao USA made a name for itself by producing the Duplicator, which, as the name entails, is pretty much a duplicate of the Replicator. Looks aside, the 3D printer works fine and can count on many satisfied customers. 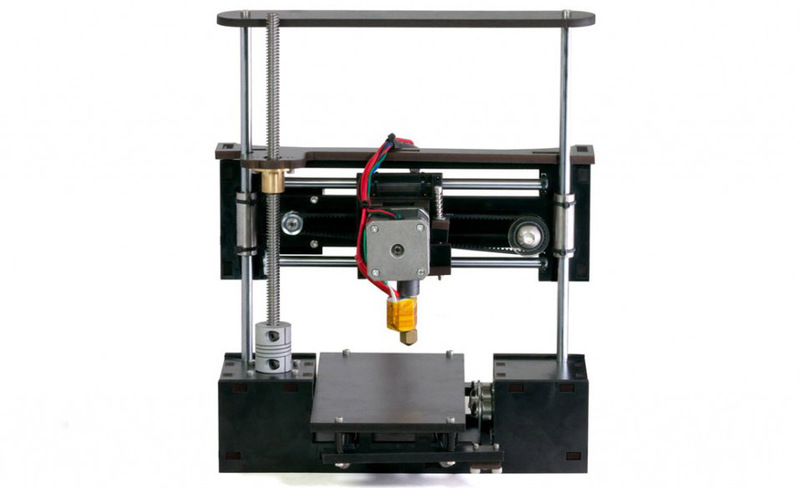 The company has thus embarked on a new open source project by duplicating the Prusa i3 architecture and developing its own Duplicator i3, which comes assembled at only $429. 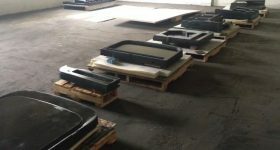 It may be initially difficult to find a place to purchase a Wanhao 3D Printer outside of the US, but, so far, one company, Futur3D in Italy, has alerted us to their sale of the machine abroad. In fact distributor 3D Prima also contacted us to tell us that they are among the largest resellers of Wanhao 3D printers in Europe. Which makes plenty of sense since, in fact, their logo is on the 3D printer in the photo. 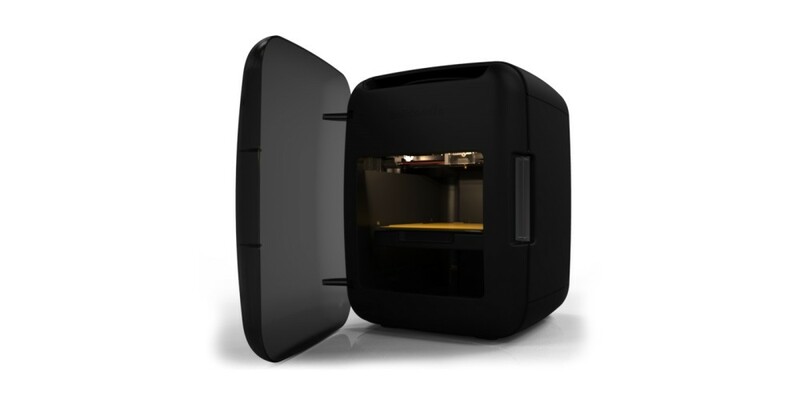 Much like UP and Printrbot, US-based Solidoodle also developed a lower cost, easier access 3D printer it named the Solidoodle Press. 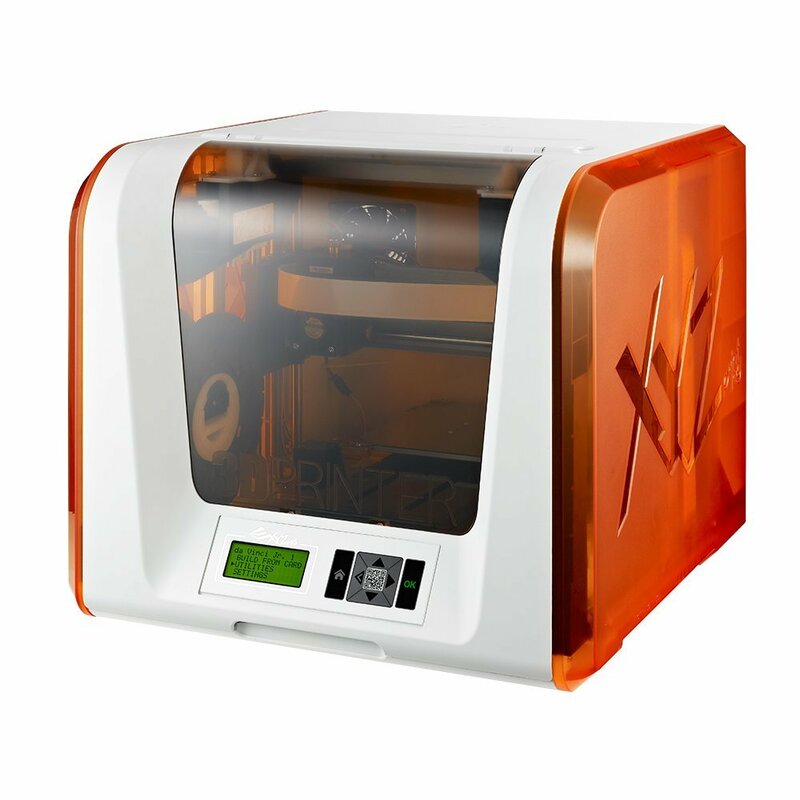 Fully enclosed, it is one of the more aesthetically pleasing, low-cost machines, running at only $699, with an additional $101 for shipping to Europe. The final price is still well below $1,000. 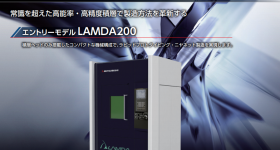 One approach to selling a low cost machine is that of progressively lowering the cost of the first models to hit the market. 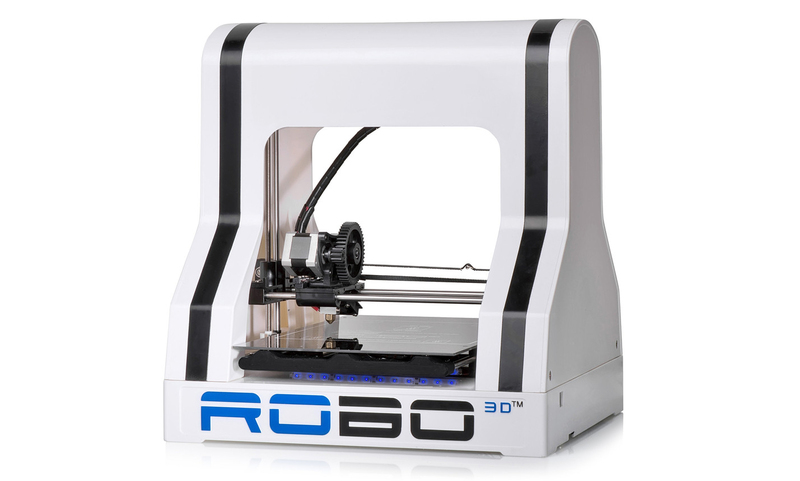 And that is what Robo3D has done, making its R1 3D printer available for as low as $799 (to which you will need to add close to $200 for intentional S&H). This is not a small system though; it has a 10”x9”x8” build volume, reaches 100 micron resolution, and heats up to 290°C in the metal hot end. Once again, you will be able to count on the support of a company that has been around for some time already and you are free to use any filament you want. With operations both in Asia and in North America, Flash Forge is considered one of the best manufacturers of low-cost 3D printers. 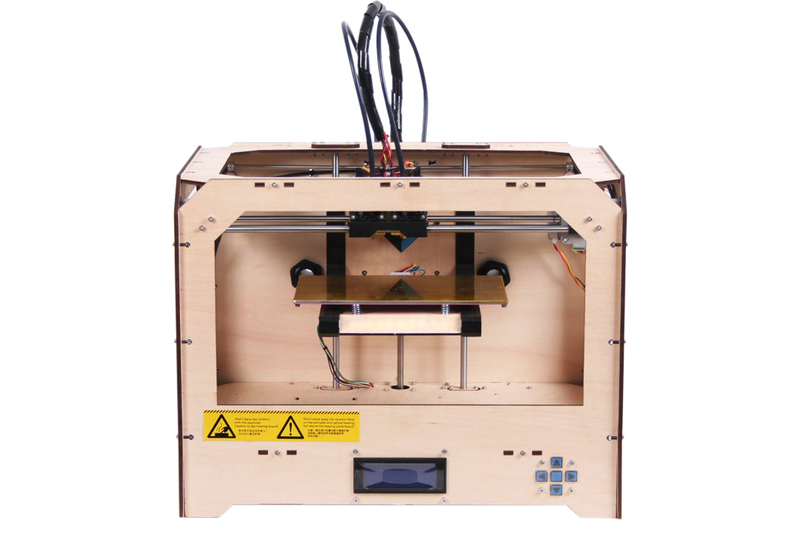 Its line up does not, however, include a small-sized machine, so, if you want to save as much as possible, you have to go with the the FlashForge Creator II Single Extruder system, which is a wooden, fully-assembled machine selling for $877. The good news is that international S&H is surprisingly low, as little as $42. The bad news is that VAT on $877 could run you more than $150. 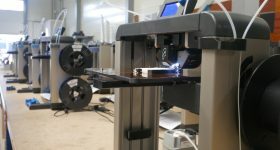 The FABtotum Personal Fabricator is the most expensive 3D printer in our list, but the reason why we’ve decided to include it is that, for what it does, it is priced incredibly low: this is a multi-function system that can 3D print as well as 3D scan and CNC mill both metal and wood, carrying out all functions with high-quality results. If you consider the fact that you are getting three systems for the price of one, you could say you are only purchasing the 3D printer for less than $500. There is one more catch: the price is discounted, as FABtotum is currently taking pre-orders. The full price will go up to $1,299. 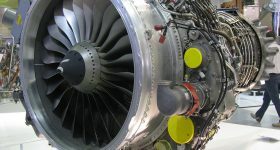 Of course, this list won’t be complete as new low-cost 3D printers reach the market. We still have to wait for the Micro3D to leave pre-order status and new machines to successfully pull of their crowdfunding campaigns. And, hopefully, next time we write up this list, we’ll see even more printers fall closer to that sub-$500 mark.